Pegboard is a great organization tool. 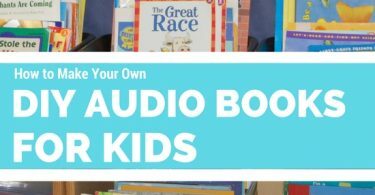 It’s inexpensive, extremely versatile, and easy to install. No longer reserved for storing tools hidden away in the garage, pegboard is being used in beautiful applications all over the home. 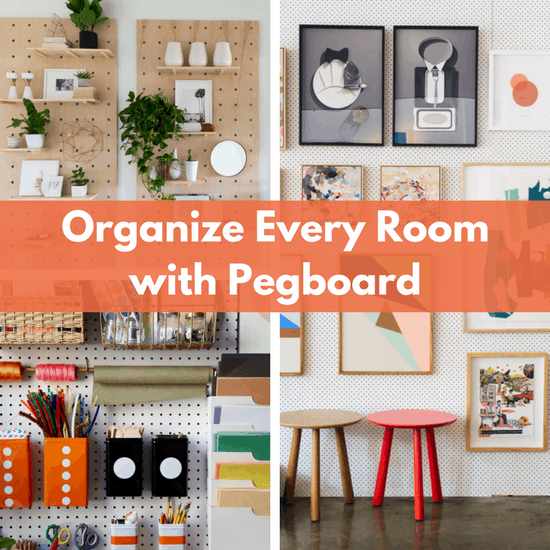 Check out our favorite ways to use pegboard to organize every room in your house. 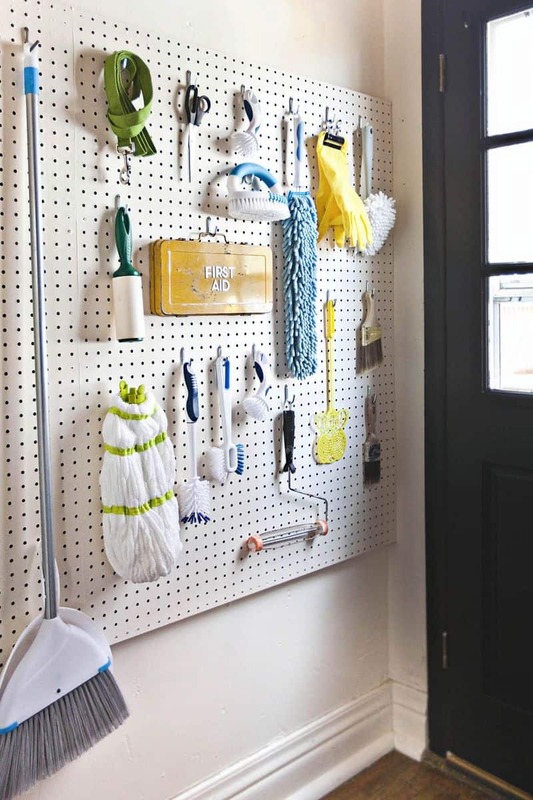 Use pegboard to organize your cleaning supplies and other every day items. They are a lot more accessible this way, and look surprisingly beautiful out on display. 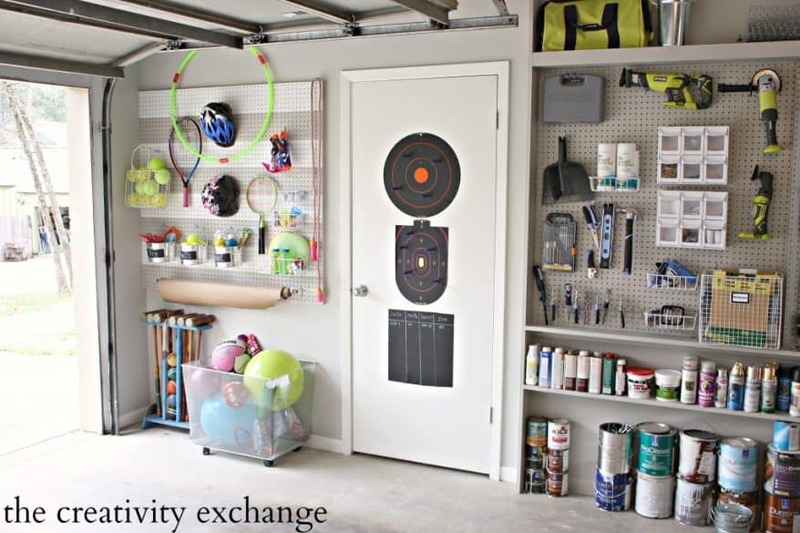 Pegboard in the garage is a classic choice and great for organizing tools, hardware, and even kids outdoor toys. Craft areas can get messy fast. 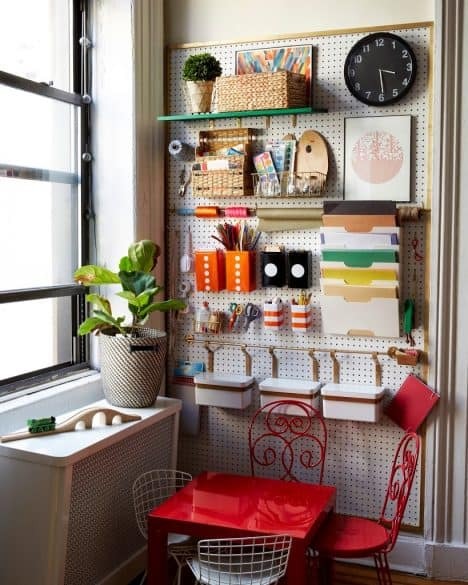 Pegboard is a great way to keep everything organized and looking pretty, but still within reach. 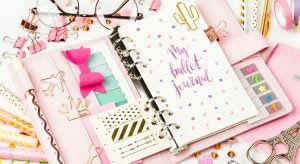 Plus the obviously great thing about pegboard is the ability to move your supplies around when needed, nothing is permanent. 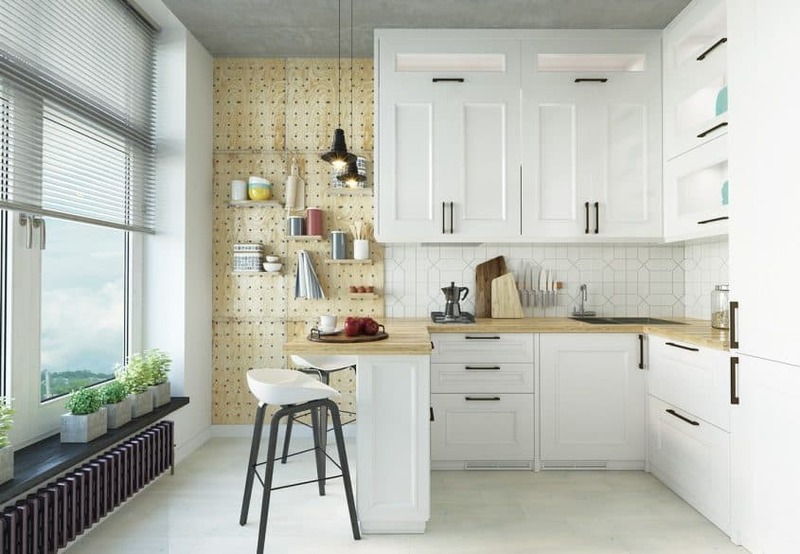 The kitchen is not usually a space you would think about installing pegboard, but it looks fresh and modern in this Scandinavian space. The exposed wood finish gives it a unique custom look. Movable shelves offer great storage for kitchen tools and containers. 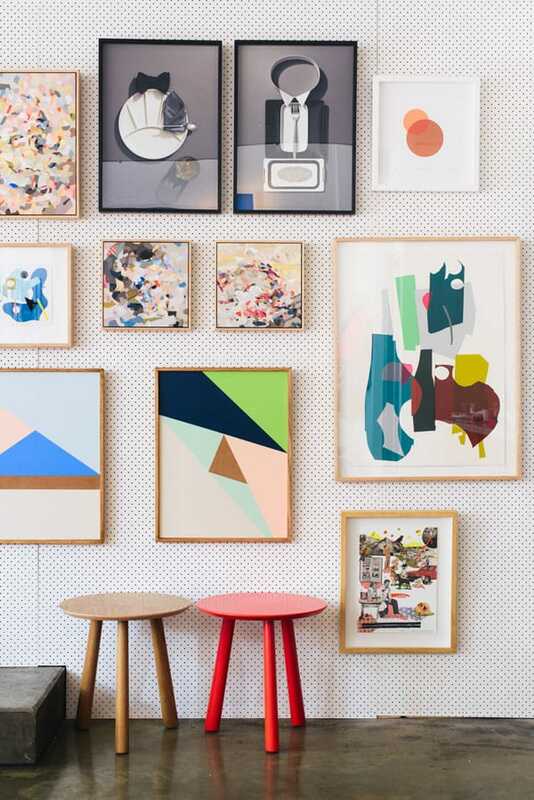 It can be daunting to hang a gallery wall, worrying about patching nail holes if you make a mistake. Hanging art on a pegboard takes away the stress – you can adjust the arrangement to your heart’s content. 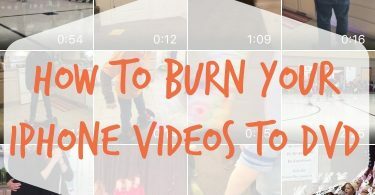 The office is another space where a lot of odds and ends need to be corralled. 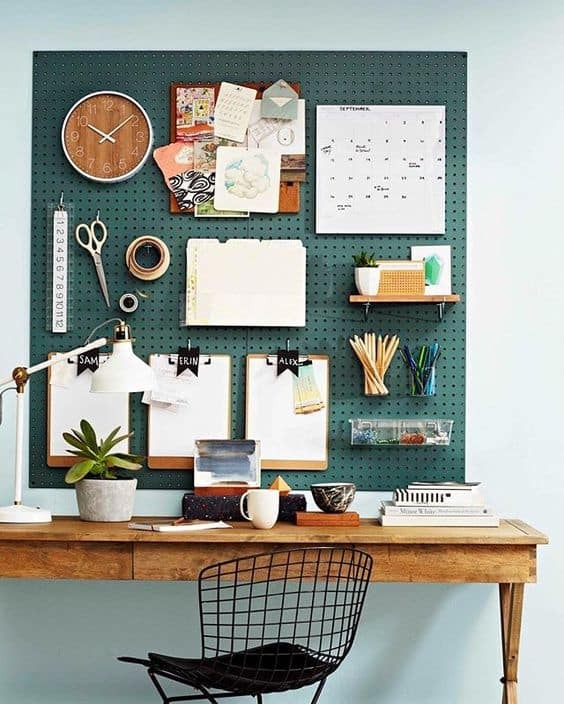 This pegboard was painted teal green, creating a gorgeous backdrop for pens, paperwork, and other office necessities. This entryway designed by Vintage Revivals included an expansive blank wall that needed something huge to fill it. 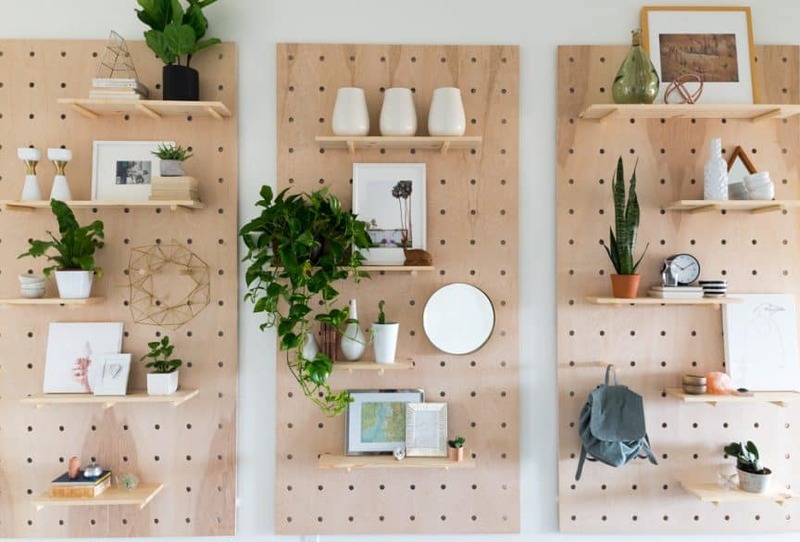 By hanging three large boards, custom drilled with larger holes than traditional pegboard, a work of art was created that doubles as storage. 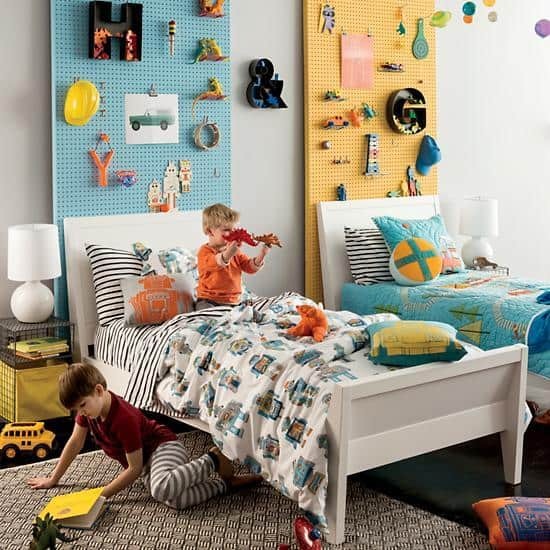 Painted pegboard can make a unique and playful headboard for a kid’s room while also helping to organize their toys. 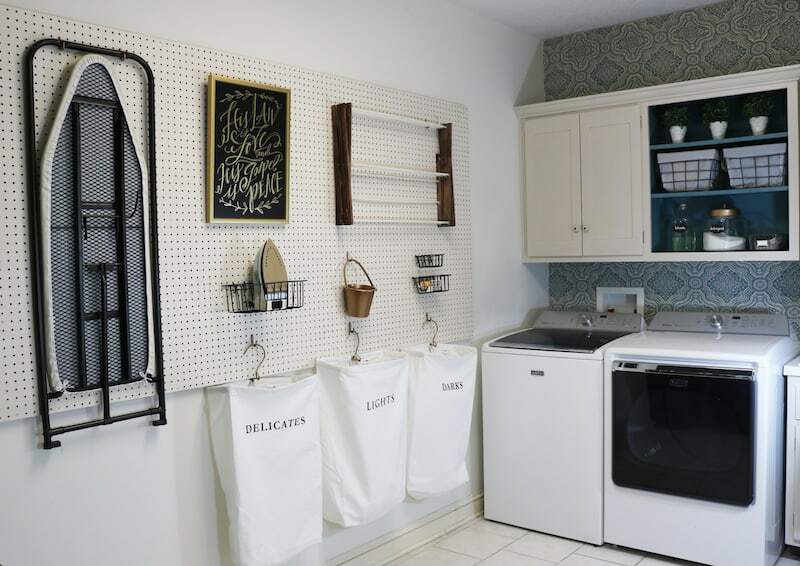 The laundry room is a perfect space for pegboard. Here it is used for ironing supplies, laundry sorting, and even artwork. It’s a great solution for small spaces where there isn’t a lot of cabinet storage. 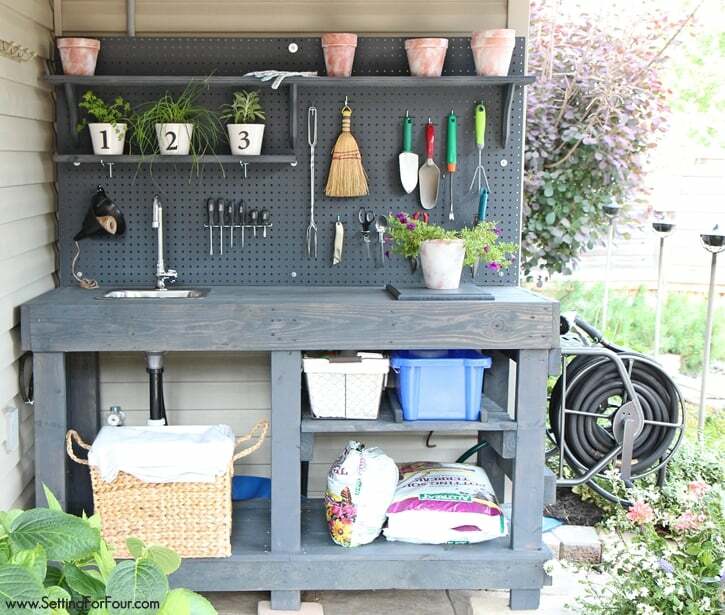 This DIY potting bench is impressive for many reasons, but the pegboard is definitely the star of the show. Gardening supplies have never looked so beautiful! 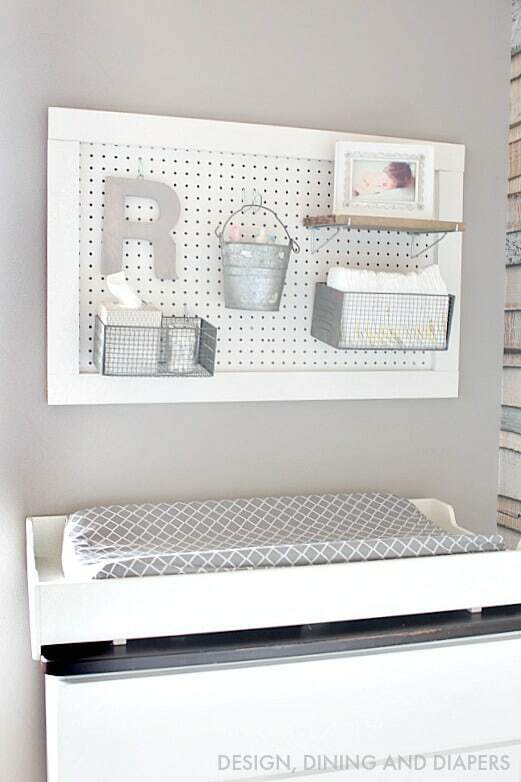 Yes you can even use pegboard in the nursery. This pegboard hanging above a changing table is cute and functional. 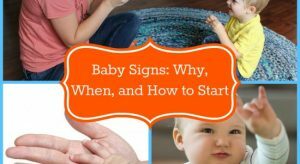 You can quickly grab diapers or lotion as needed, and the great thing is the supplies can be changed out for different age appropriate items as your child grows older. Erica Young is a freelance writer specializing in home decor and organization. She believes your home should make you happy, no matter how small your budget.